Get Comfort & Style This Summer with @Keds! I can admit right now that I am not a heels kind of girl! I don't appreciate aching feet after half an hour or tripping and falling on my face. So I stick to what I love best - comfort! One of my favorite comfortable shoes companies is Keds and they have my back as I transition to summer footwear! 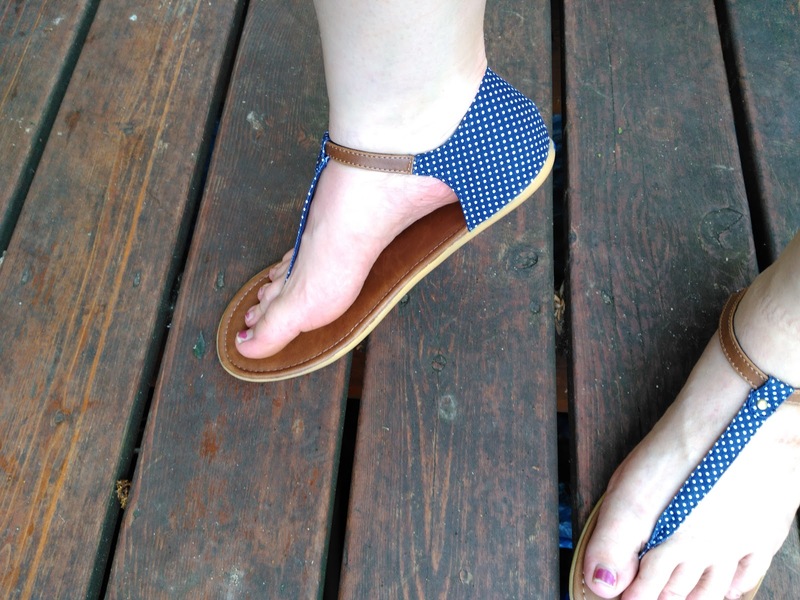 I LOVE the TEALIGHT T STRAP MICRO DOT sandals I received from Keds! 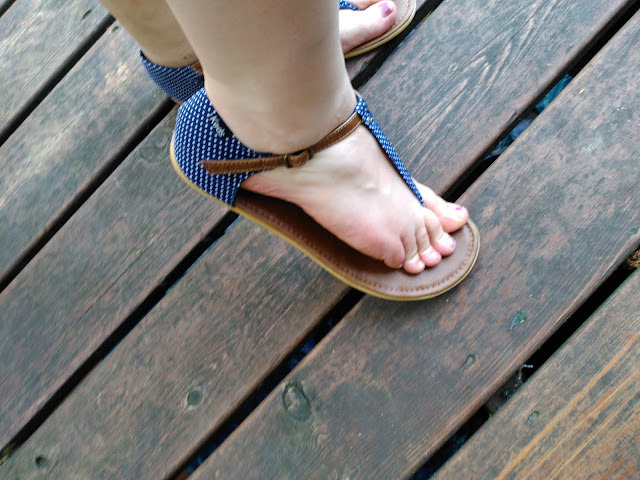 They are the perfect sandals to wear with jean capris or shorts and they are comfortable AND cute - the perfect combination! These Keds sandals feature a T-strap sandal with buckle closure and a printed twill upper. My favorite part is the flexible rubber outsole and the cute polka dots design! Plus, if you are a bride this summer, you may be searching for the perfect pair of comfy sneakers to slip into for the reception so you can dance the night away! Look no further than Keds's great selection of white options with styles and textures ranging from slides to laced and canvas to lace! They are classy white and super comfortable which works great for a long night of dancing! You can purchase all Keds shoes and sandals online or at a local store.